The Minister for Agriculture, Environment and Rural Affairs has announced the launch of a Challenge Fund for 2016/17. 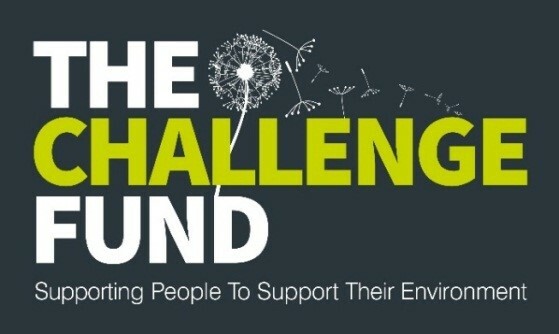 The Challenge Fund is an environmental funding programme. It was established in 2011 to enable groups from the community and voluntary sector deliver a range of environmental projects. The programme is very competitive and has been oversubscribed since 2011. Whilst applications may comply generally with the objectives of the programme, they are not guaranteed to receive funding. For further information the application form, guidance notes and frequently asked questions can be found at the following link: https://www.daera-ni.gov.uk/topics/grants-and-funding under the Environmental grants section.